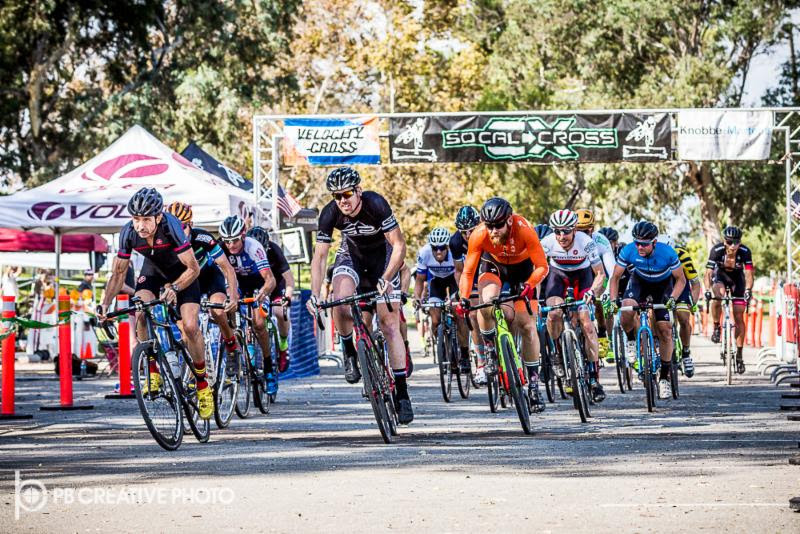 Round 4 of the SoCalCross Prestige Series took us back to Prado Regional Park former Olympic venue made it fitting to be one of six USAC sanctioned races in the Series. 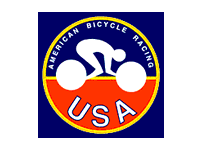 Riders earned ranking and upgrade points within the USAC system. The local association SCNCA sponsored the Juniors and Youth races offering free online race entry. Team Velocity hosted the race and brought together a collection of young riders to represent including U23 Series leader Michael Barker who finished 3rd overall in the Elite Men’s race. Brandon Gritters of Team Rock N Road Cyclery took the win in Elite Men’s A with a lead group of 6 riders including U23 leader Michael Barker (Team Velocity) playing a more conservative game riding in a chase duo with Victor Sheldon (Giant/Fullerton Bikes) earning 3rd place on the day and again 1st on the U23 podium. Brent Prenzlow (Celo Pacific Focus) made up ground on the final laps to take 2nd over Barker by seconds. 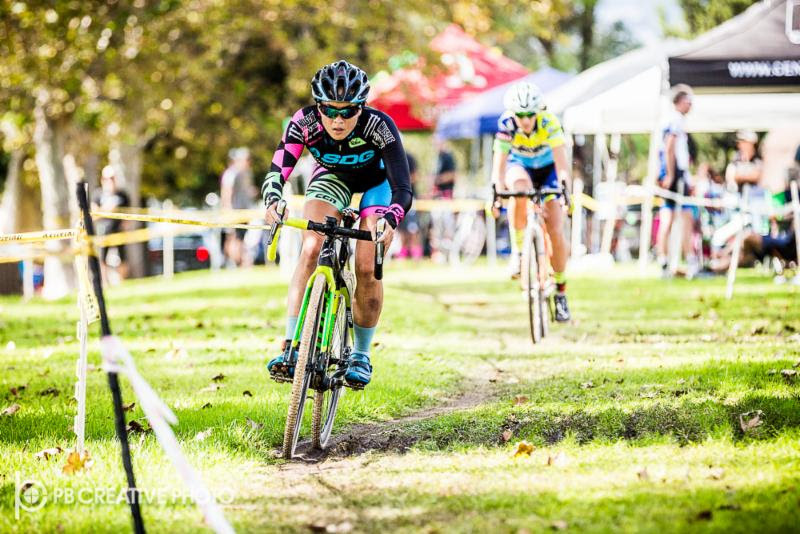 Amanda Nauman (SDG – Muscle Monster) like a bullet train shot out front and never looked back with a commanding win as Nicole Brandt chased hard taking 2nd (TEAM SoCalCross with Holly Breck (Incycle p.b. full circle) in 3rd. Learn more about USA Cycling and the SCNCA’s goals for supporting SoCalCross along with complete RESULTS at: SoCalCross.org. 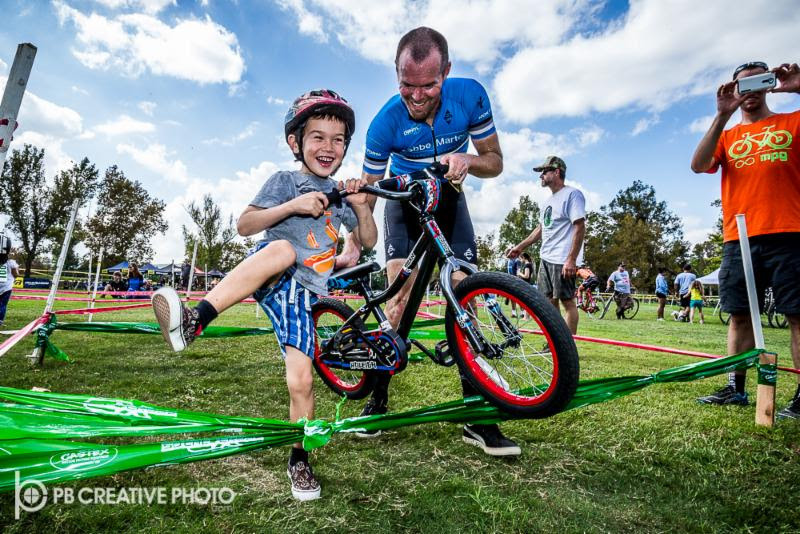 GET SOME COOL PICS BY PHIL BECKMAN: PB CREATIVE captured the moments! Helmets off to Team Velocity for hosting Sunday’s race. 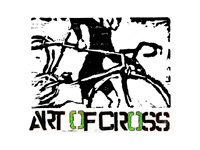 A collaborative effort to host this day would not happen without our SoCalCross clubs. Kudos! Thank you sponsors for which this series appreciates: Voler Cycling Apparel, Clif Bar, Knobbe Martens IP Law, Jenson USA, TRP Brakes, Cadence Collection, TRP Brakes, Castex Rentals, Kool N Fit Sport, JRA Bikes & Brew, Centric Sport and Pedaler’s Fork!